WHEN unfortunate circumstances happen and a whale carcass is washed onto the beach, it becomes a controversial decision on what to do. Bury the whale on the beach or remove it? New research conducted on the Coffs Coast by Southern Cross University National Marine Science Centre researchers has revealed that burying a whale carcass is a safe option. SCU researcher James Tucker was granted a three-year scholarship in 2016 and began studying whether burying whales on beaches attracts sharks into the surf zone through groundwater leachate seeping from the carcass back into the ocean. 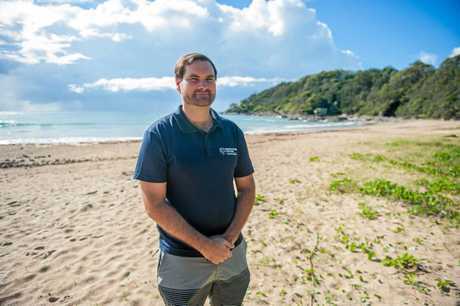 "The results we found was that underneath the beach burial we saw little to no contamination and within our laboratory experiment we saw that maximum contamination reached about 2.5m and lasted for less then 300 days," Tucker said. Two experiments were conducted during the research period, funded by SCU, the NSW Department of Primary Industries and Sea World Research and Rescue Foundation. 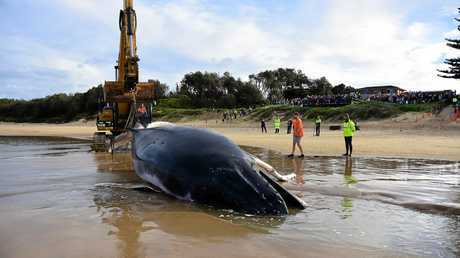 "One was a field experiment where we buried about 400kg of whale on the beach. "The other was a sediment mesocosm which we called a beach simulator, done in the laboratory." By controlling the simulators, conditions and attempting to maximise contamination within the mesocosms, the plume from both experiments were tracked using nutrients. "We did expect to see some contamination in the field, but we basically saw nothing," Mr Tucker said. "I'm hoping that the public will look at the science and management decisions will be able to be made based on that and not just public perception. 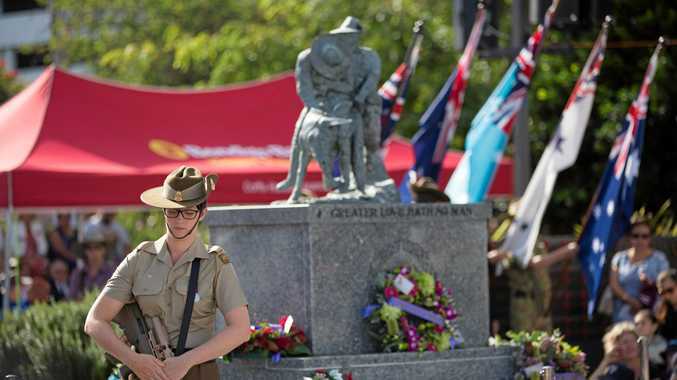 "We are recommending that provided certain conditions are met, we think burial is a safe option." These conditions include limiting the amount of water moving through the burial site, burying it above the high tide mark and not in groundwater. 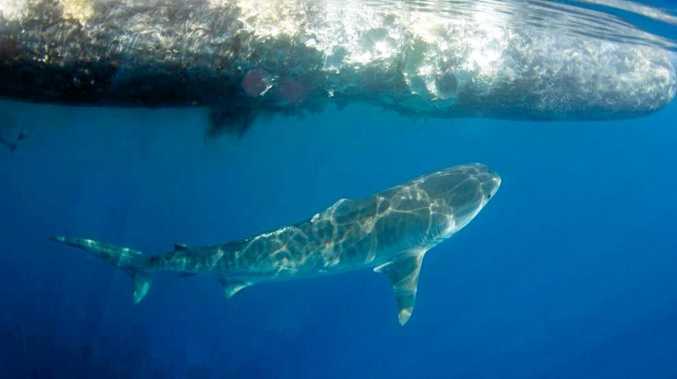 The study 'Whale carcass leachate plumes in beach groundwater: A potential shark attractant to the surf?' was published in Marine Pollution Bulletin. James Tucker's work forms part of the NSW Shark Management Strategy led by the NSW Department of Primary Industries. His first paper was published last year 'Whale carcass strandings on beaches: Management challenges, research needs, and examples from Australia' in the journal Ocean and Coastal Management.